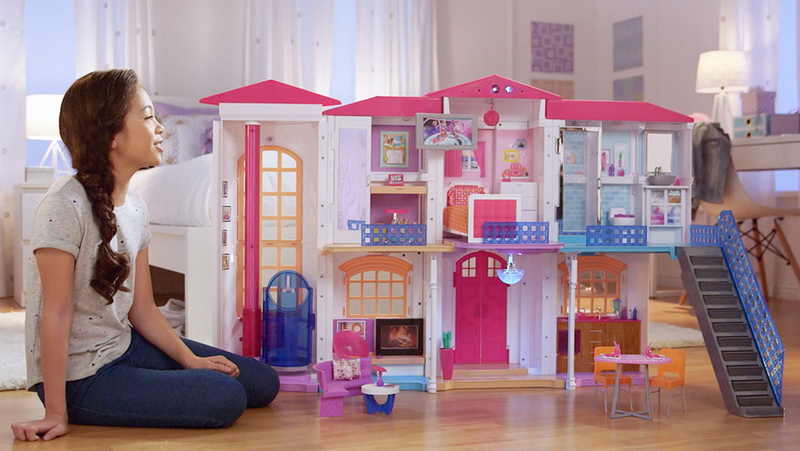 Being a lifelong fan of Barbie, I loved getting to direct multiple videos for the new Barbie Dreamhouse! This Dreamhouse is not like the one I had when I was 8! It’s totally interactive and rad! 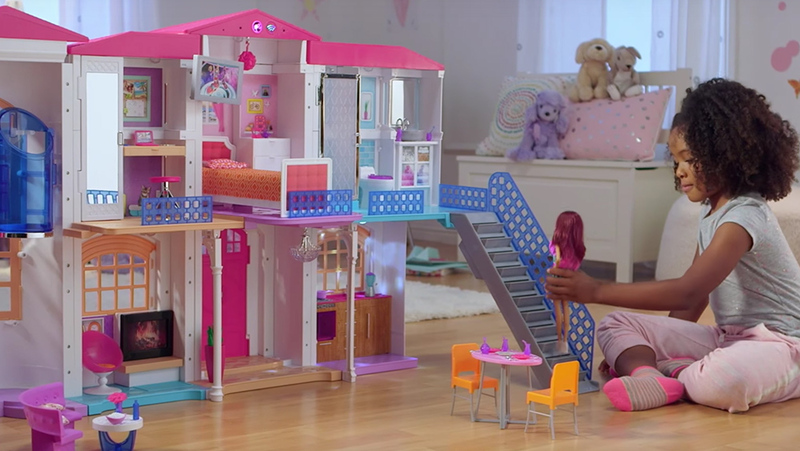 Check out a few of the videos I directed for the campaign and in-toy app.